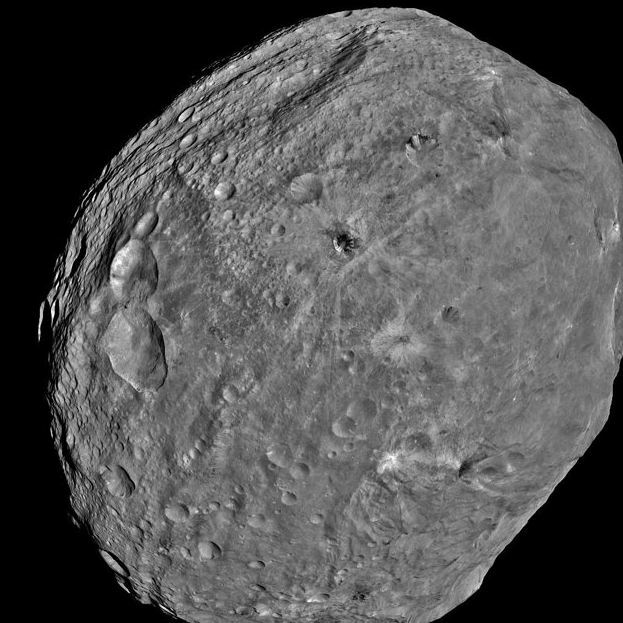 Vesta, an asteroid, which like Ceres (another former asteroid), was considered a planet in the early 19th century is not a dwarf planet as such. But, it, of similar size to Ceres, is on the list of dwarf planet candidates. The NASA space mission Dawn, on its way to Ceres, is spending a full-year around Vesta studying it at a level of detail that has never been afforded an asteroid in the past. Amazing images and videos are getting beamed back to NASA from Dawn. Here is a slide show of some of the Vesta images compiled by AP — but remember these are NASA/Jet Propulsion Lab (JPL) images and as such are public domain material. You can find a NASA Vesta full-rotation video here. Also just go to www.nasa.gov and search on Vesta. 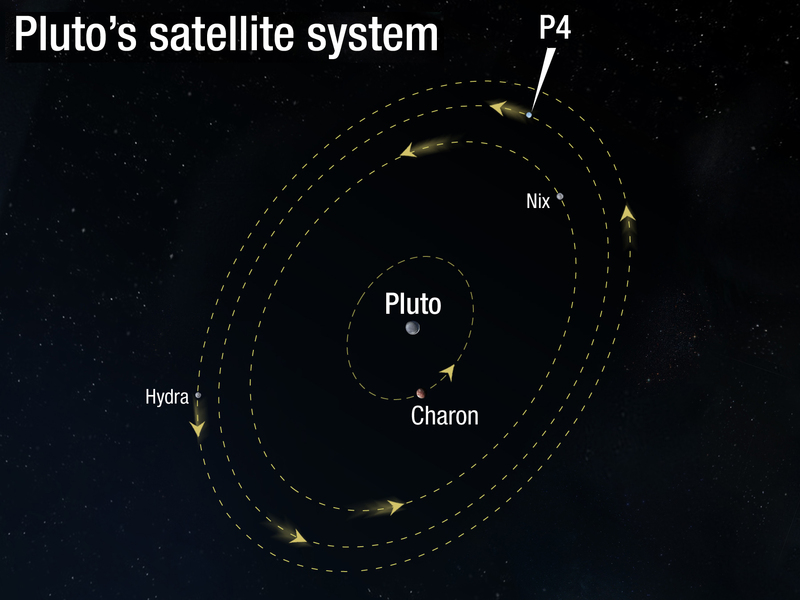 I have a lot of material on Vesta, Ceres and the Dawm mission, with a flight path diagram, in my ‘Dwarf Planet’ book.